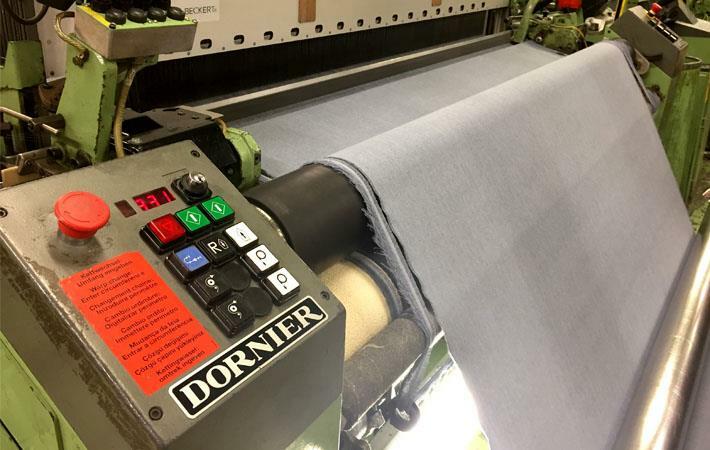 DuPont and Gelvenor, both leaders in the protective textile industry, have joined forces to produce DuPont's Nomex and Protera fabrics in South Africa. Both companies have a long history of working together, a relationship that has culminated in DuPont certifying Gelvenor as the South African manufacturer to produce fabrics to DuPont's high standards. Nomex and Protera are globally recognised as inherently flame and arc resistant fabrics, woven from yarn that is engineered to provide superior, longer-lasting protection. Gelvenor Textiles and DuPont have invested considerable resources into the research and development of protective textiles import market: South Africa, and into driving the local manufacture of these two world-class products to the international standards required by the market. The fact that Gelvenor has been certified by DuPont as the sole local manufacturer of these fabrics is testament to Gelvenor's extensive industry experience and history of innovation and excellence, with the added benefit of local production, Gelvenor said in a press release. "Both companies are excited about the potential these fabrics have to develop new and current African markets, as well as to expand the South African economy through supporting and bringing value to the local textile chain. The fabrics will meet international safety requirements, and local manufacture by Gelvenor will ensure that they comply with PPPFA legislation for tenders and contracts," the release added. Accessibility, better service delivery and complete transparency in the production process will save South African garment manufacturers time and energy, and the inherently-protective fabrics will give these manufacturers the opportunity to provide a much higher level of worker safety.